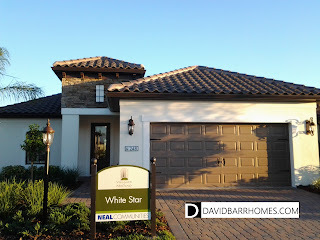 Yesterday was the broker open house for the highly anticipated new home community of Villages of Milano in Venice FL. 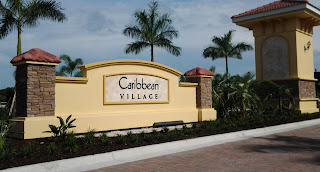 The public grand opening will be Saturday, November 7, 2015. 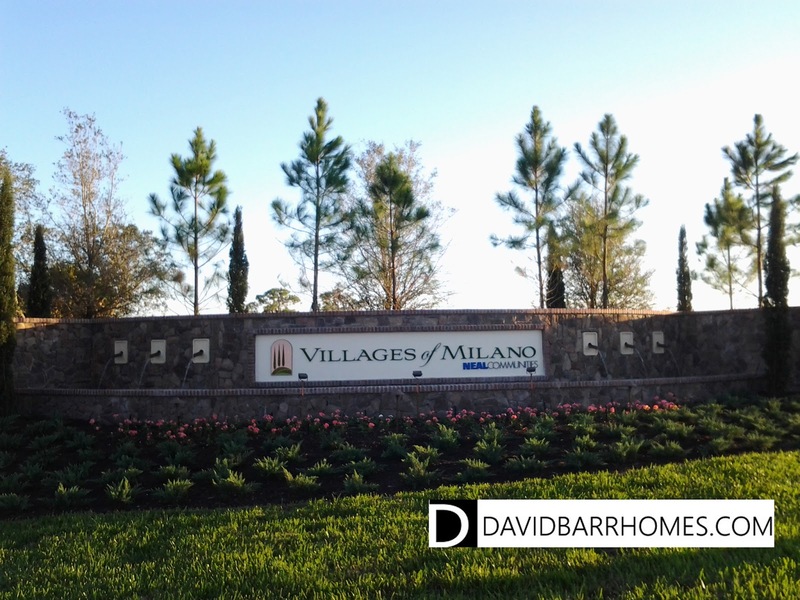 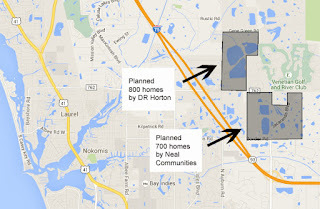 The Villages of Milano is the sister community to Grand Palm, built by Neal Communities. 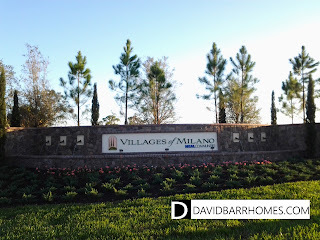 With an impressive list of amenities, the HOA fees at Villages of Milano are very low, between $285 and $422 per quarter, depending on home and lot size. Prices at Villages of Milano are slightly less for the same floor plan at Grand Palm. 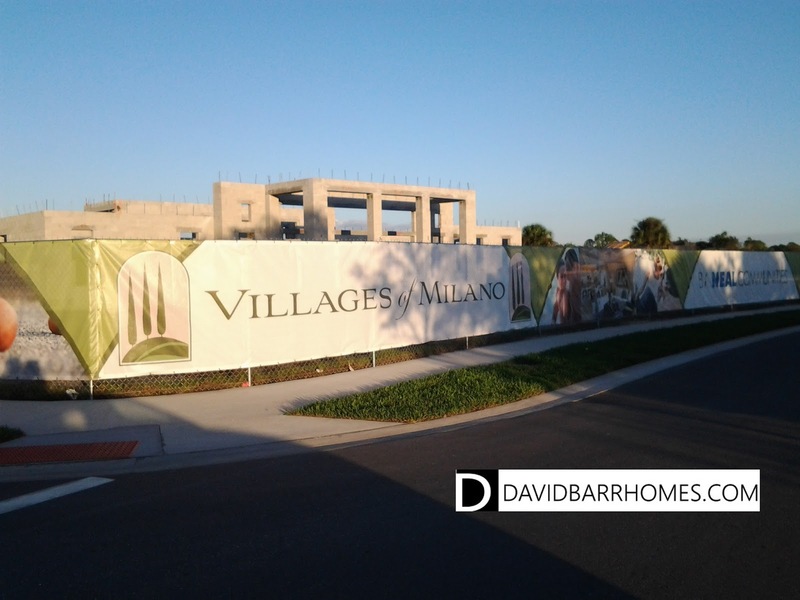 The Villages of Milano should be extremely popular. 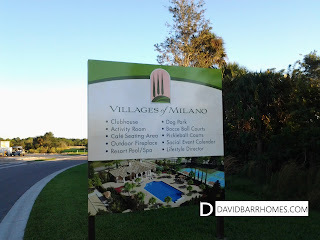 There is no CDD fee, unlike other new home communities in Venice. Floor plans, prices, and model home photos are all available on my website. 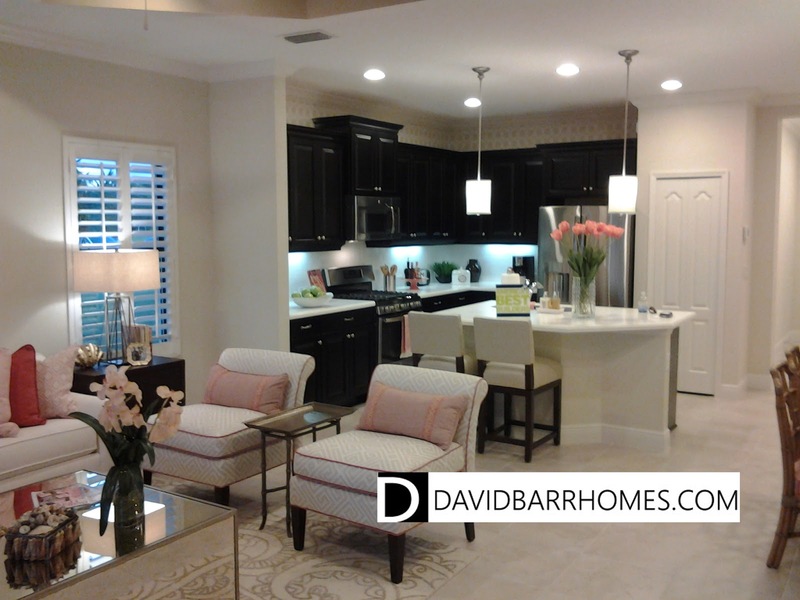 Contact me to reserve the best homesite and lock in current low pricing. 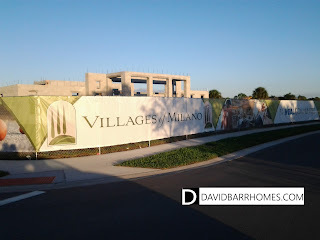 Villages of Milano is now open!